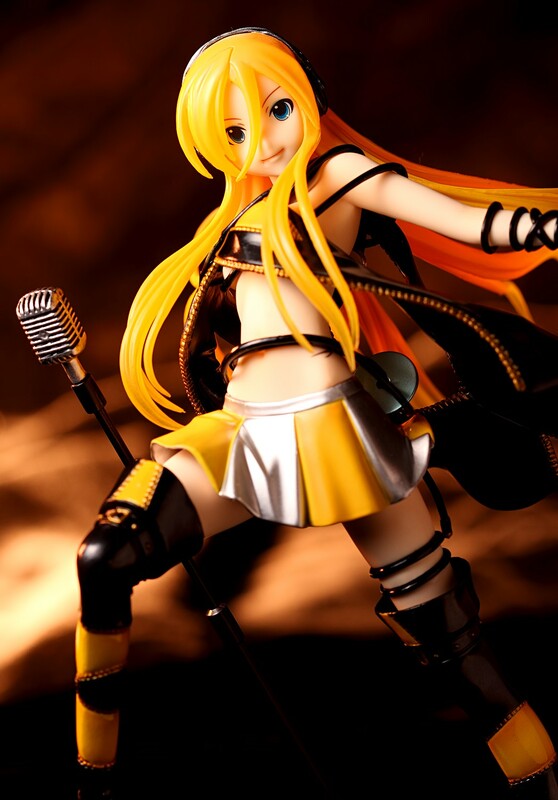 Phat Company’s Lily is the newest Vocaloid figure to the market. Unlike the most famous Vocaloid girl, it’s pretty easy to tell what she does for a living. If you looked at Miku, you’d think she was a student at a high-tech school or a high-flying armored superheroine or a troublemaking, rabble-rousing revolutionary. Lily, however, is quite obviously a singer. Perhaps she just hasn’t been in the music industry long enough to sell out yet. It happens to so many who stick around and make it big, though, so time will tell.